Sony Mobile has updated their Album app to 7.4.A.1.16beta which brings some new improvements. 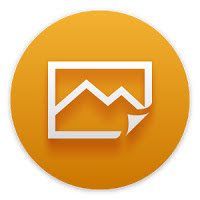 This is an update which is specially targeted for the initial Album 7.4.1.So this will replace the previous build 7.4.A.1.12beta from the new build 7.4.A.1.16beta. 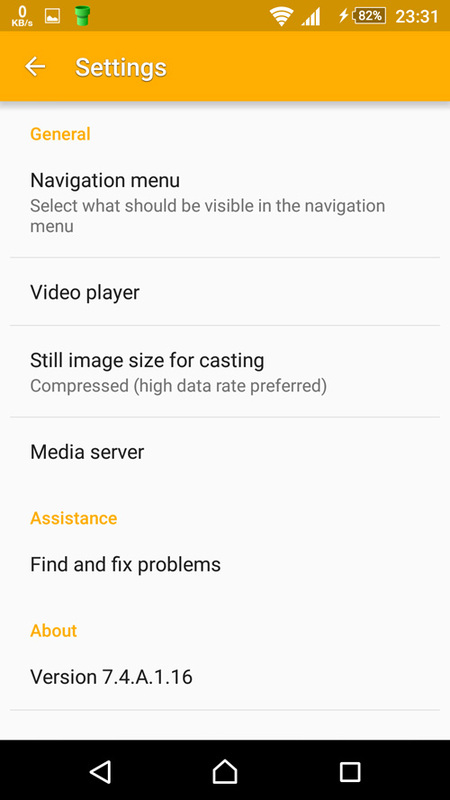 This new update brings the support for Google cast. 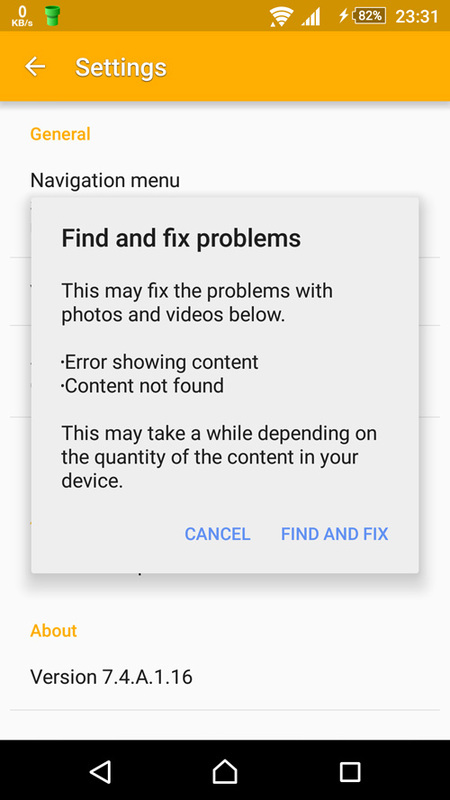 Also Sony Mobile has introduced a new feature Album assistance “find and fix problems” in setting menu in case you have viewing trouble in Album. Update is live for the Sony Album Beta testers. Download apk from below link.